Well, what a year! 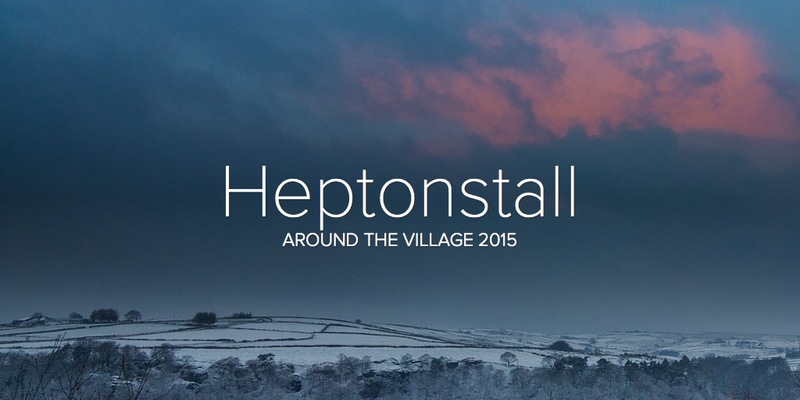 Thanks to the amazing people of Heptonstall, we now have our own Village Team. Our main objective is to establish a varied, interesting and fun calendar of social events for our community elders. lots of warm and welcoming lunches at The Cross Inn. Terry, and his team at The Cross, love hosting us, and I have to say, these are really lovely easy going events. Please let us know if you can attend, support us as a driver, or donate a raffle prize. Oh no, we don’t Oh yes, we do….etc. As usual, we will arrange transport, for those who need it. We have spoken with the cast, who are delighted that some ‘old friends’ may be coming along to the Saturday Matinee. Can’t believe how quickly this year has gone! We are proposing a 3-course meal and surprise gift, for £10. A lot of our guests do not want a ‘free lunch’, but would rather pay a fair price for a good deal. We want to build in entertainment for this year too, but until we have organized that, we will be keeping mum! guests also seem to want to mix with the younger, and/or newer residents of Heptonstall, and share stories. We are suggesting this short Winter programme to allow us time to get more ideas for our 2015 calendar of events. This entry was posted in Bowling Club, Events, Heptonstall Village Team, Services for Older People, Village Team Upcoming Events. Bookmark the permalink.